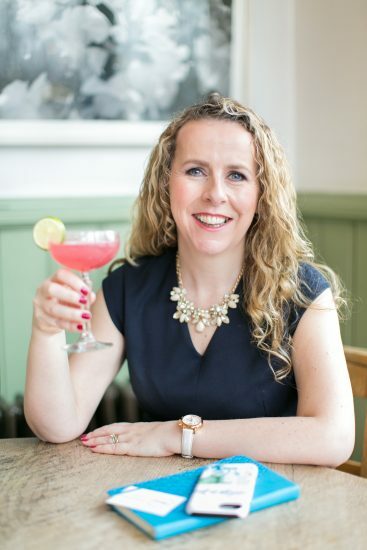 The wedding industry has changed rapidly over the years and sometimes businesses are not moving fast enough, sometimes fear is stopping you from reaching your full potential. Sometimes you just need someone to encourage, support and guide you. I work with business owners in the wedding industry to create the life they know they deserve. Most of us in the wedding industry have entered it because we have a real passion for weddings and want to shower clients with our creativity. And although that is great (I truly believe you have to love what you do) it isn’t enough. You have to have a purpose. What drives you? What brings you joy? In short "why do you do what you do?" 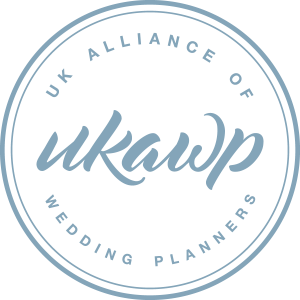 Since launching as a wedding planner in 2002 I have organised hundreds of weddings. My weddings start from £50,000 and the majority are high end luxury marquees. 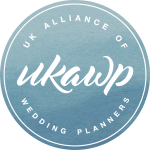 I have also trained hundreds of wedding planners, many of them among the top in the UK. Many of my weddings have been published in wedding magazines and in wedding blogs but lets face it, that means nothing. What does matter is that I consistently book my ideal clients. I don't find them - they find me. Why? Because my marketing is so tailored. Because I am passionate about standards in the wedding industry I am a judge for The Wedding Industry Awards. 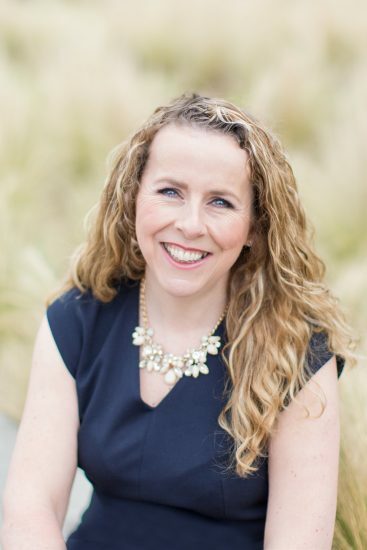 I take on a select number of one to one coaching clients each year, tailored specifically to your needs, together we set weekly targets to which you’ll be held accountable. If you are feeling down or frustrated at the moment I can promise within just a few sessions your mindset will be transformed. Part of business success is believing in yourself and visualising where you want to be. I am amazingly supportive, consider me your big sister and through my careful coaching you will became a confident business owner with a clear business path to follow. Alternatively if you would you like to achieve your goals within a community of likeminded entrepreneurs then my group coaching will be ideal. Message me to go on the waiting list for our next programme which is towards the end of summer. I believe that increasing your knowledge is the only way to ensure continual growth and success – every day I dedicate time to improving my abilities as a business owner. And I regularly work with business coaches to hold me accountable. Services and Profitability: are you offering the correct types of services for maximum profit? The sales process: how do you currently handle customers from enquiry stage through consultation and securing the booking? Outsourcing: recognising when and what to outsource to ensure you’re more productive. Mindset: how to ensure you recognise your own strengths and play to them, rather than feel jealous of what others appear to be achieving. Wedding logistics: walking you through your first proposal, advising on complex bookings, general advice on wedding logistics. Plus anything else which comes up throughout our time together. Initial questionnaire for you to complete prior to our first session. 90 minute introductory Skype mentoring call to get to the nitty gritty of how we can help you. Email access between sessions plus telephone / Skype at agreed times for urgent issues.